Sold by: MB Engineering Industries Pvt Ltd.
Servo Stabilizer with Isolation Transformer. 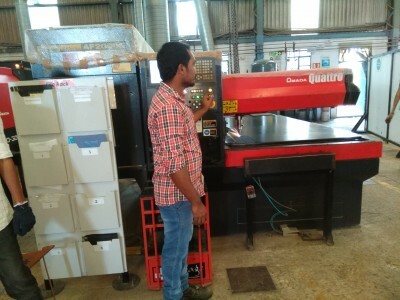 MB Engineering Industries Pvt Ltd. Plot No 30 &31 , Phase V , IDA Jeedimetla.